I use Google Calendar in the browser a lot so I thought why not setup Alfred to make working with Google Calendar easier. I started off with trying to find an Alfred workflow that lets you easily open Google Calendar and easily add an event. I couldn't find such a workflow so I started working out different ways Alfred could do what I need. At the end of the day I ended up creating this workflow that combines the different things I typically do with Google Calendar. 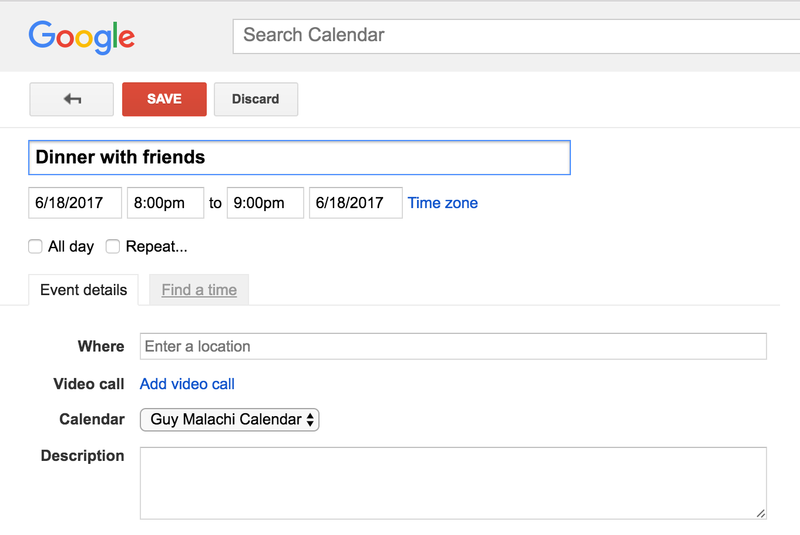 Quickly open Google Calendar in the browser by typing the keyword gcal into Alfred. 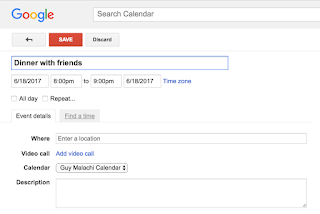 Quickly add an event to Google Calendar. And Google will add an event that repeats every Wednesday at 3pm. Google does a great job at understanding what you mean when you type in natural language so play around and see. You can also just type gc and hit enter and it will bring you to the new event page in Google Calendar. It will let you quickly add events to Google Calendar via Alfred using the same format as described above.